While Disney recently announced a deal with Netflix that includes a Luke Cage TV series, it appears at one point in time that Marvel Studios was planning to move forward with a Luke Cage movie. 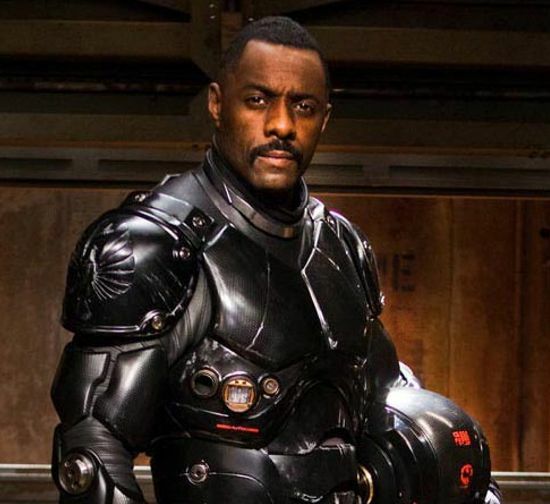 In an interview with the Huffington Post, Idris Elba revealed that in the past he talked to Marvel Studios about playing the starring role in a Luke Cage movie. "There was talk about Luke Cage at one time -- I thought Luke Cage was a pretty interesting character. They were going to do it, but I don't know what happened," said Elba. Of course, probably what happened was Disney decided to do the TV deal instead. Elba doesn't mention if he might consider the TV role or not. With Elba's movie career taking off due to several recent blockbusters, he might be outside the price range of TV budgets. However, it would be great for Luke Cage fans if an actor of Elba's caliber did wind up on the TV series.